The French horn is an orchestral standard, one of the major instruments that makes up the brass section of an orchestra. 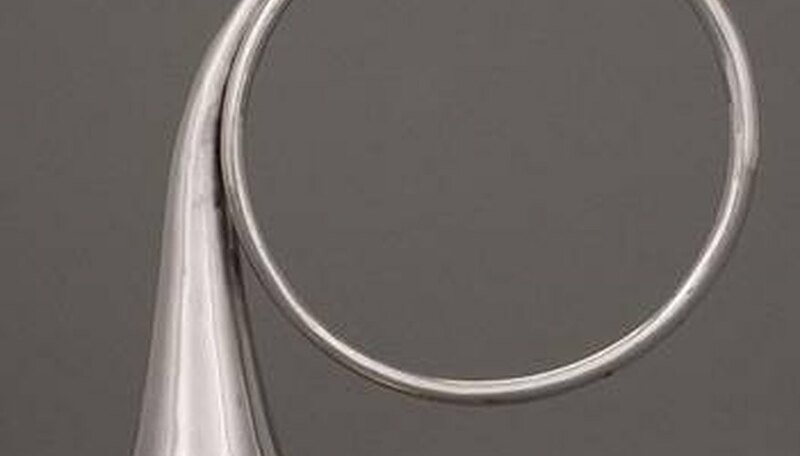 The circular shape of the horn may be familiar to many concert-goers, and there are even musical pieces that have been arranged with the instrument as the focal point. To the untrained eye, it might seem as if there is only one style of French horn, but in fact there are a few, each with its own properties. The French horn in use today is actually of German origin, although there is also a variation from Vienna, Austria. 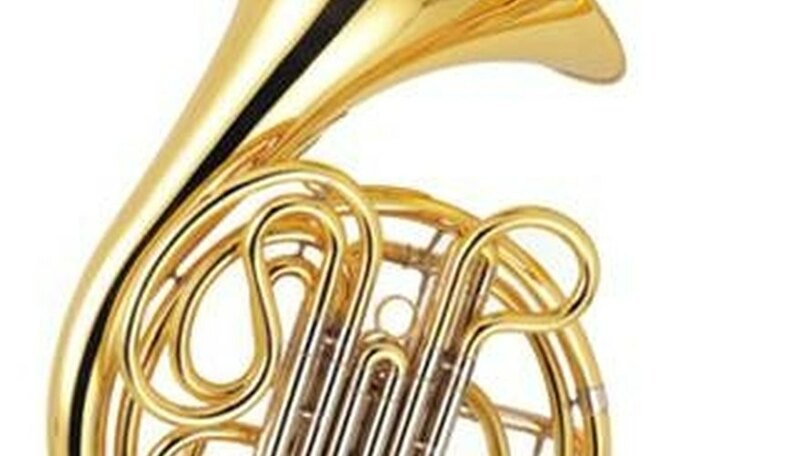 The term "French horn" reflects the roots of the instrument, and at one time the majority of the horns used in orchestral arrangements were in fact French. This is no longer the case, however, and in most international circles the instrument is simply referred to as a horn, regardless of the type. It is the only brass instrument referred to as the horn (the English horn being a woodwind instrument). The use of the term French horn is primarily an American and British language artifact. The French horn began as a much simpler instrument that dates back to at least the 1600s. It was a circular horn made from a single tube with a mouthpiece and a flared bell. It was used initially for hunting purposes, though it was soon adapted for orchestral purposes. Initially, changes in pitch and tone were accomplished solely by the musician varying how they blew through the mouthpiece. A desire for greater musical range led to the introduction of valves and more tubing in the 19th century. These differences in valves and tubing are what separate the different types. There are three main types of French horn commonly used. The first of these is the single horn; it is called that because of a single tube that connects the valves of the instrument. It comes in two keys, an F and a B-flat key, which represents the different range of tones the instrument can make. A desire to achieve both keys in a single instrument led to the double horn, which, as its name suggests, combines the two keys of the single horn into one instrument. There are slight variations in manufacture, known as the Kruspe and the Knopf, named after the original designers. There has also recently emerged a triple horn, which incorporates multiple horn styles. The triple horn is also known as a descant horn, after the extra third horn, usually pitched an octave higher. The instrument is held with one hand inside the bell and the other in position to work the valves. It is played by blowing into the mouthpiece and manipulating the valves to change the length of tubing through which air must flow, creating different tones. Differences in valves distinguish the various types, particularly the valve which changes the double from an F to a B flat key. The Kruspe has this by the musician's thumb, whereas the Knopf has this by the musician's pinky. In the triple horn, there is another thumb valve for the descant. A third variant of the double horn, known as a compensating horn, has a series of slides to shift the instrument from B flat to F, rather than having a separate set of slides for both (similar to the operation of the slide on a trombone, but on a smaller scale). The double, because it incorporates the two single horns, is the most common orchestral piece. The single, by contrast, is generally used as a beginner's instrument, or on occasion as a solo instrument when a musical piece calls for it. Because it is lighter and less complex, it makes an easier starting point for aspiring young horn players. The triple, because of its complexity, is strictly in use among professional instruments. The triple also illustrates some of the geographic differences in music, as it is more in favor in Europe than it is the United States. There is also a Vienna horn, used primarily in Austria. It is smaller, lighter, with valves that operate more like pistons than slides and variations in tone achieved through extra tubing before the valves, rather than after.